We roast our coffees daily at our roastery and distribution center in Carrollton, Texas. Freshness is our Parks family promise. Hand-crafted Cold Brew with ice, or infused with nitrogen bubbles is perfect for the workplace. What’s the perfect complement to a fresh cup of coffee? Our trained team of ice and water keep your H20 tasting as good as our coffee. 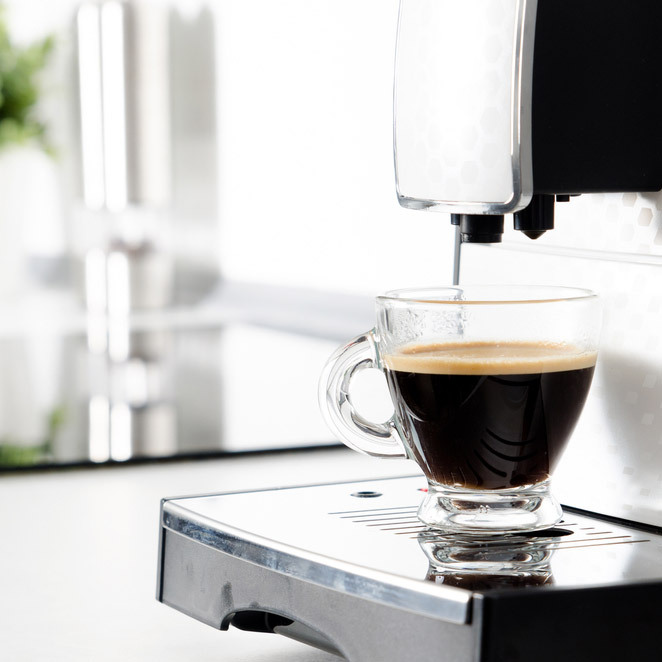 Parks Coffee provides top-of-the-line commercial-grade coffee, coffee service and coffee supplies to your office, breakroom, board room or coffee bar. We provide the best corporate coffee service in Dallas and the southwest and offer premium coffee choices and gourmet brands, including our own line of coffees, roasted fresh each day at our Dallas headquarters. Our full line of vending machines, and completely customizable micro-markets, have the greatest flexibility in the industry. 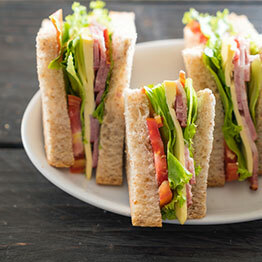 We are able to provide your employees and guests with a broad array of their favorite treats including chips, freshly made salads and sandwiches, chocolates, candy & mints, healthy/nutritious snacks and pastries. Our ice and water service is the perfect compliment to any break room, corporate kitchen or business concierge space. 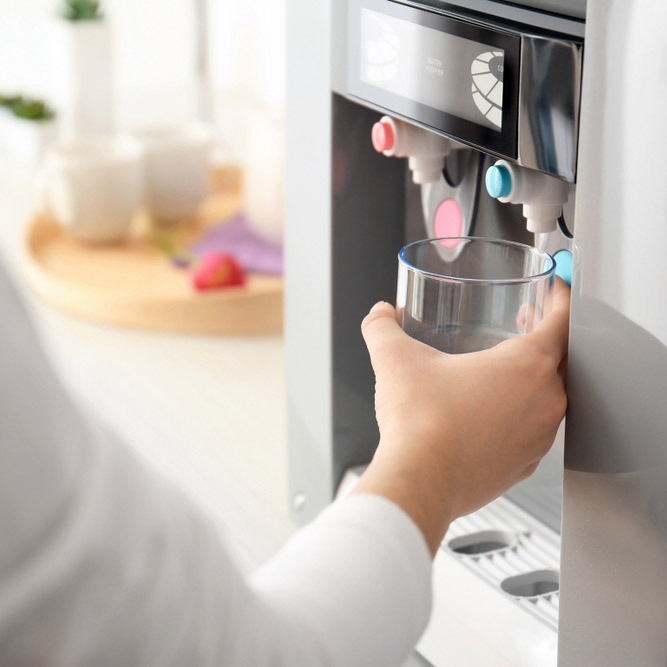 We offer bottled water, filtered drinking water, filtered water for coffee, ice machines and regular maintenance, cleaning, sanitization and filter changes. 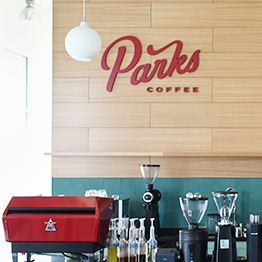 Open to the public, 6:30am to 6:30pm daily, our Parks Coffee Roastery & Cafe serves up some of the best and freshest coffee beans in the Dallas area. Come for a cup of coffee or a delicious pastry and see and smell the Parks freshness difference. We also do tours, great for groups or corporate outings. You can see and taste the complete coffee process from farm to cup. ...our amazing story continues to unfold. Browse our site for the inside scoop on our world-famous coffee blends, and learn how we became the last word in office refreshment. Over the years, we've grown to become one of America's premier coffee roasters. But we still pour the same love and attention into every batch of our hand-crafted coffee. You'll see that each flavor has a little piece of our family's story roasted right in.